Because of the kind feedback we received after our personal invitation to join the exploration team for the FFTC Hosted Trip to Argentina - we should like to respond to some questions we received regarding the autumn fishing season in Argentina, Central Patagonia. The autumn or “fall” fishing season starts in March and goes through until the season ends on the 30th of April. 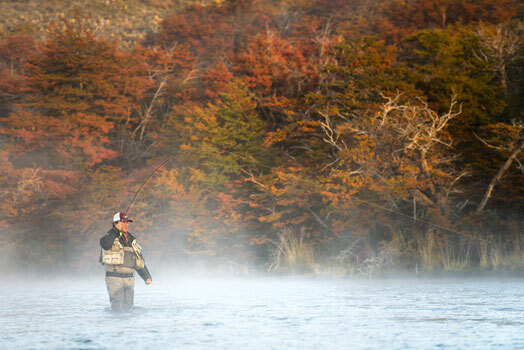 The fishing in Patagonia just keeps getting better as the season progresses into fall.  The weather is quite variable, so you can have both dry fly days and streamer days. All the waters fish well, and the El Encuentro Fly Fishing guides know the best times to get you out and onto them for the most rewarding fishing. Autumn is particulary characteristic for the amazing change of colors in the scenery, and for the trout as they get ready to spawn. The water temperatures begin to cool off and the fish naturally become more active. The Brown trout become more territorial and aggressive so it’s a great time to go after them. It´s also a great time of the year to chase big lake run brook trout at the Brook Trout Base Camp which is located on the banks of the upper Corcovado River. Frequently an evening hatch of Caddies is characterized by a brief flurry of activity as the skies darken. There is also likely to be some evening "ant hatches" which should promote a feeding frenzy. Most daytime fishing is undertaken with large attractor dry flies or streamers. Streamer fishing technique will work most of the time, but we always carry a dry dropper rig, just in case we have the opportunity of a sight fishing situation! We keep fishing the brook trout run as the fishing season approaches its end. Furthermore, we also have the chance to hook into some truly massive rainbow which start their run just before the end of the season! Because of all these reasons we choose the Fall season to explore the beautiful Central Patagonia area. Some fantastic waters and spectacular scenery is awaiting us. If you like to learn more about our first FFTC Hosted Trip in March 2019 to Argentina, Central Patagonia please feel free to register for free. 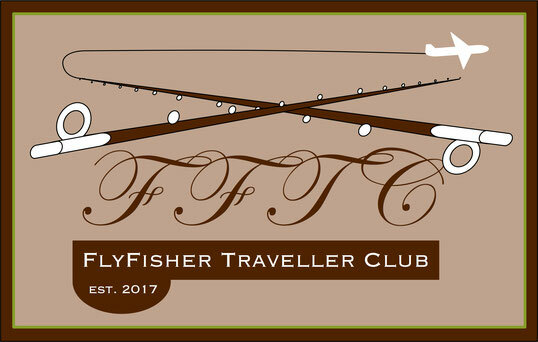 You will find all details about this great Fly fishing adventure trip at our FFTC Members Area including the advantage for being FFTC Member. We invite you to join the exploration team.